Sign up using this link to start using Shopify! Have you ever thought of opening your own online shop but not knowing what to do or how to set it up? Well, with Shopify's super intuitive store builder, you can build a shop with all the features you can imagine, even if you don't have any technical or design experience! The next thing you know, you're running a famous online brand with a million dollars in revenue. Yup, that's what Shopify can do for you. 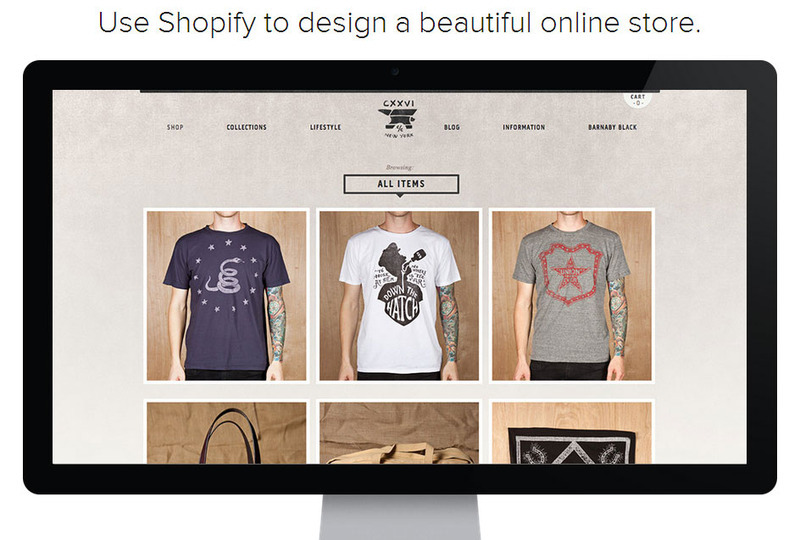 So what makes Shopify the #1 online shop creator on the interwebs? 1. Full control over website design - 100+ awesome templates to choose from. 2. State-of-the-art security - Shopify uses 128-bit SSl encryption to ensure all transactions in your store are 100% secure. 3. Credit card payments ready - Accept VISA, Mastercard, Amex, and Paypal. 4. Awesome customer support - 24-7 toll-free support - It's like your inhouse IT support department! PS. Also, if you have a retail location, Shopify also has a POS system - an iPad POS system that allows you to sell your goods in the physical world as well. 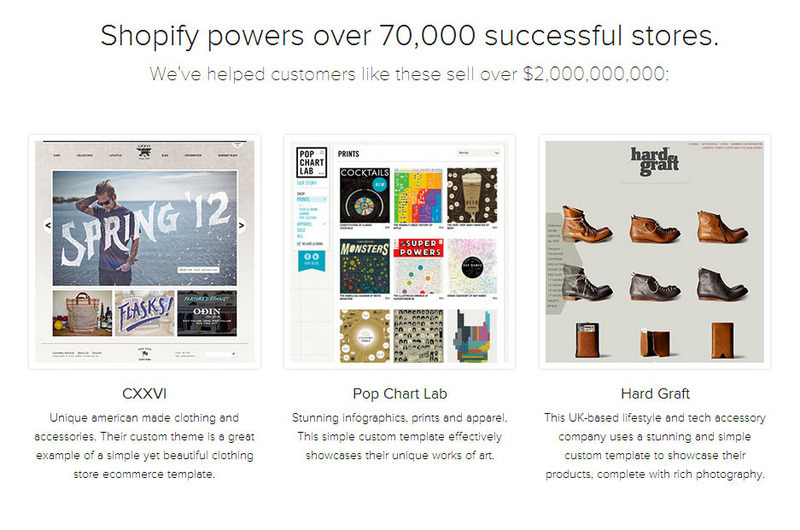 Go Shopify!